This red blend is filled with savoury spices and red berry fruit. 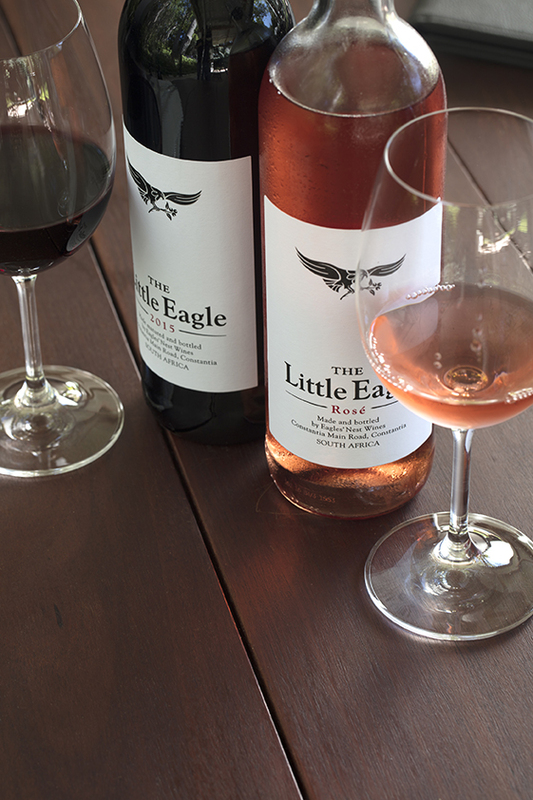 The Little Eagle Red calls for your favourite meal, a roaring fire and some friends and family to enjoy it with. The grapes for this wine were harvested from 12 and 13 year old vines. 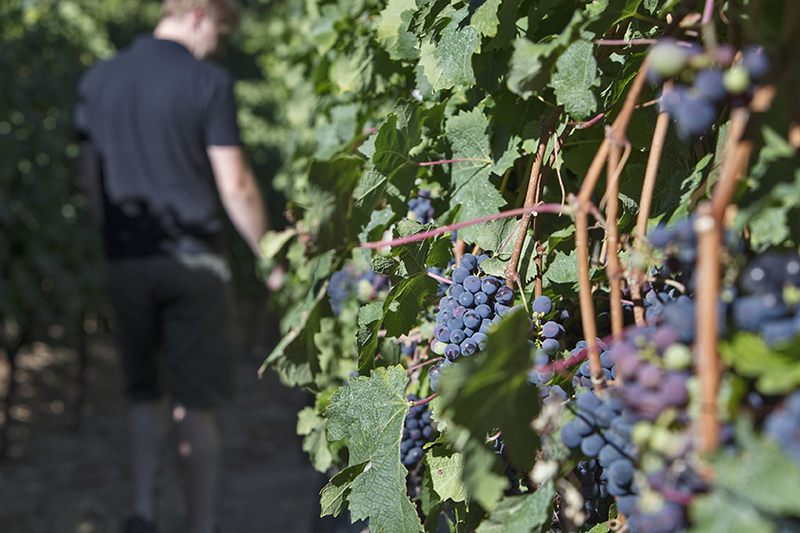 All grapes were handpicked, de-stalked and crushed into medium sized open top fermenters. Punch-downs and pump-overs were performed three to four times per day, these practices being determined by twice daily tastings by the winemaker. This ensures that at all times the fermenting evolves to embody the desired style. The fermentation temperature was controlled between 24 and 30 degrees Celsius. Fermentation took 9 days to complete, after which the free run wine was drawn off and the skins were pressed in a 3.5 ton pneumatic bag press. Malolactic fermentation was completed in stainless steel tanks, after which the wine was transferred into first, second and third fill barrels. After 16 months in barrel selected barrels were racked to tank and blended to create a harmonious finished product. 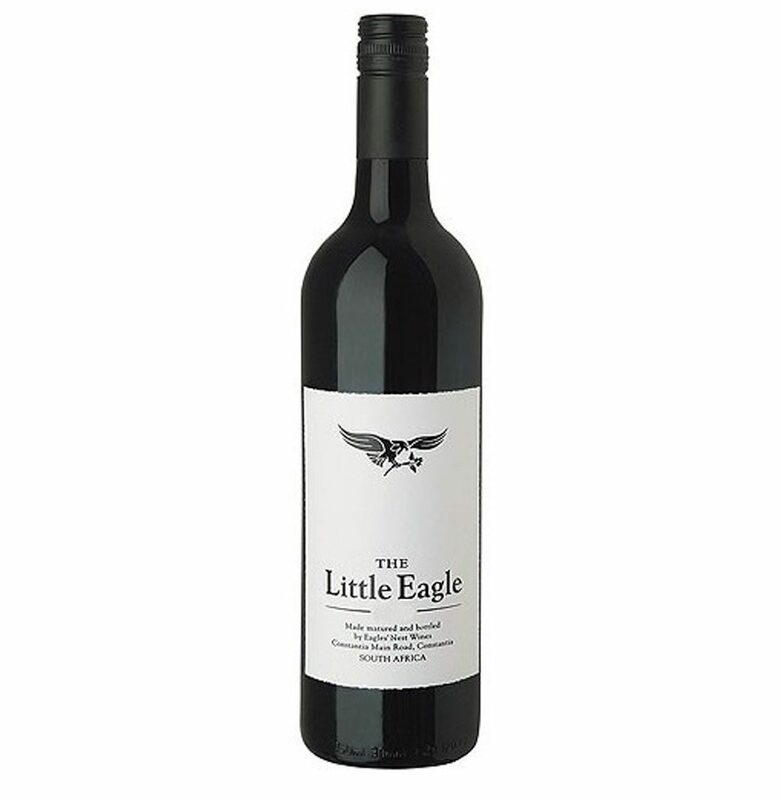 The 2016 Little Eagle Red is a Shiraz dominated blend, offering delicious savoury, spicy flavours, with prevalent aromas of pepper and cloves. This is complimented by delicious dark berry flavours on the palate. 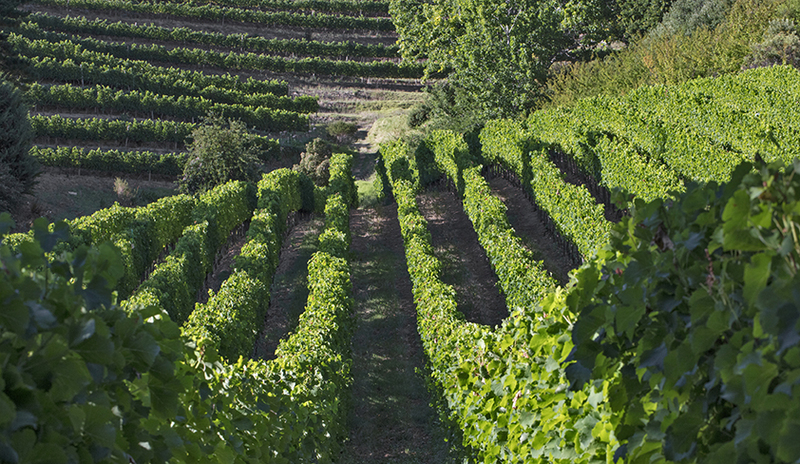 The tannins are soft and accessible. This wine ready to drink, but will age gracefully for 5 years +.